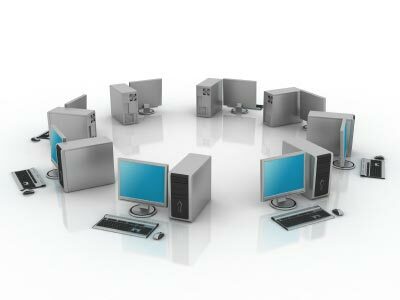 We provide a wide range of technical services from desktop training, network maintenance and support to software solutions. We put your needs first by listening to you and adapting our services to meet your changing requirements as you adopt new technologies and meet new business challenges. Let us work with you to ensure that you get the training you need, when and where you want it. Take a look at our Course Catalog for an updated listing of available classes. If you need specialized classes, contact us and we can accommodate your organizations needs. 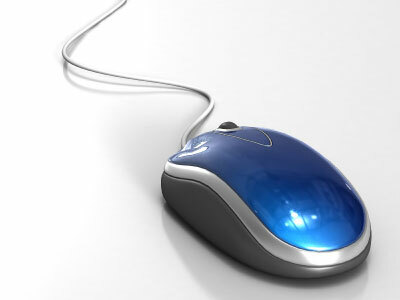 ISInc also provides an online Learning Management Solution to enroll and track your student’s training history. Attend any of our classes in person at our Sacramento facility, or attend online to eliminate any travel costs. Please contact us for more information. Did you know ISInc has provided top tier Professional Services for over 35 years? Our team of experts can help your organization get the most from your software or hardware investments. ISInc is also a leader in helping organizations migrate from older software releases to the latest and greatest technologies. Whether you are evaluating open source technologies, or moving to Exchange 2016 or Office 365 Online, ISInc can provide the right technical solution to meet your company’s time line and budget. Find out more about ISInc’s Professional Services. ISInc maintains the highest level of certification with our key partners. 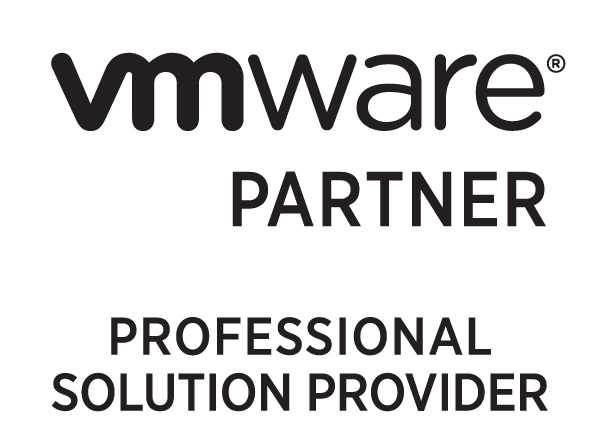 We are a Microsoft Gold Partner and VMware Professional Solution Provider.